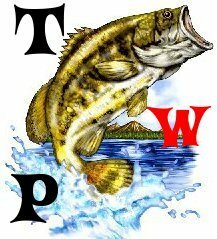 fishing forever » other forums » Off Topic » What is your favorite food? yellow powerbait MMMMMMMMMMMM it goes good on toast! 8 Re: What is your favorite food?